Nokia under the new owner HMD Global keeps pushing out new phones. The latest 5.3-inch flagship phone Nokia 8 will launch in Europe on the 18th of August based on a launch event invitation in London sent out by the Finnish firm. We were expecting Nokia 9 to be next in-line for the ambitious licensee of the Nokia brand. HMD Global, therefore, took the market and many analysts by surprise when it announced that the 8-series is next in line. 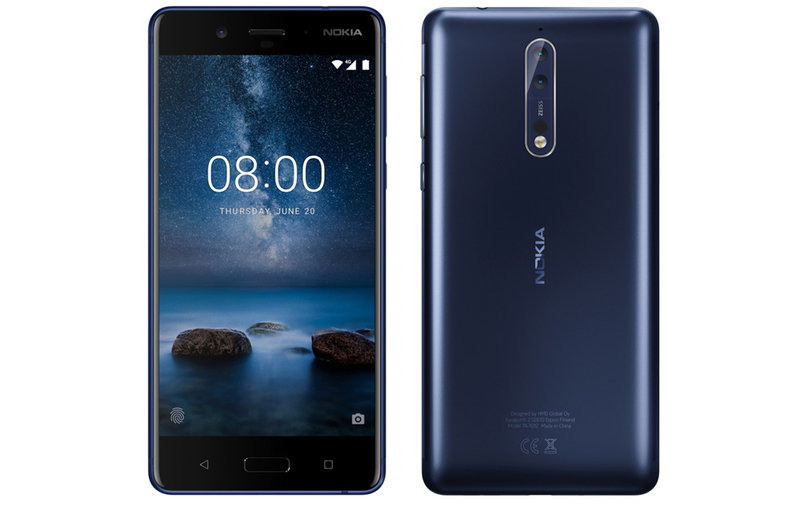 HMD Global has already released three models this year: the budget phone Nokia 3 that retails for about $250 in NZ, Nokia 5 and Nokia 6. In addition, we have previously written about the retro-phone that includes the classic Snake game. The well-known tech leakster Evan Blass has already published images of Nokia 8 including specs. The phone features dual rear cameras with Carl Zeiss lenses and 13 MP resolution. The device runs the latest Snapdragon 835 processor. There are either 4GB or 6 GB of RAM memory available. The operating system is Android Nougat v7.1. A European retailer already lists Nokia 8 at €589. This price corresponds to about NZ$945, which clearly positions it at the upper range of the market together with rivals such as Oneplus 5. There might be some challenges in promoting high-end and budget phone models at the same time, so it will be interesting to observe how HMD Global manages this marketing and positioning issue during the launch.